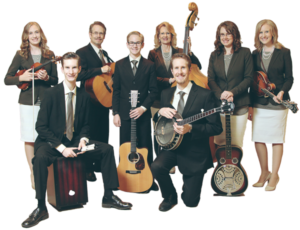 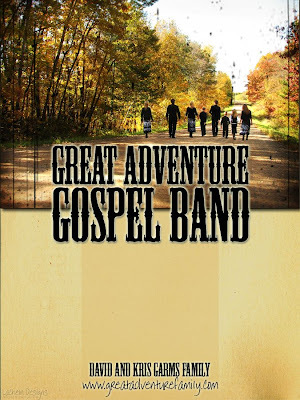 I am SO pleased to present the new Great Adventure Gospel Band promotional material! 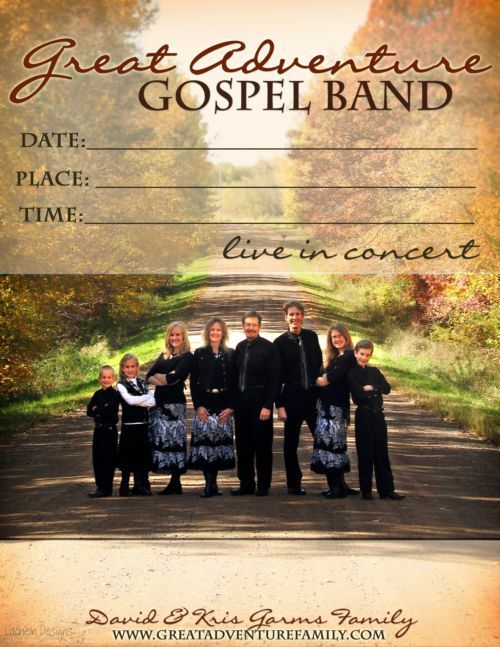 I finally was able to get all the PDF and JPEG files to work, and even added new pictures and posters. 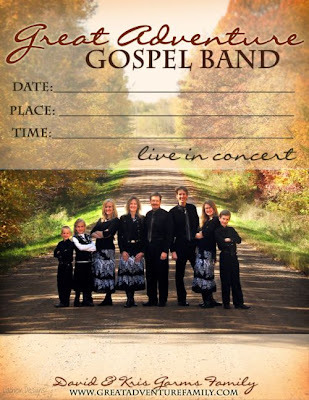 If you are promoting a Great Adventure concert in the near future, please visit www.greatadventurefamily.com/Promoters.html to download the promotional items you need.